Pastor Jerry has written his first book and it is now available for purchase! FIRST THE DESERT, THEN THE DESSERT! Have you ever wondered why in life we often go through what we call “Desert” or “Wilderness” Experiences? Those times where it appears we are alone. 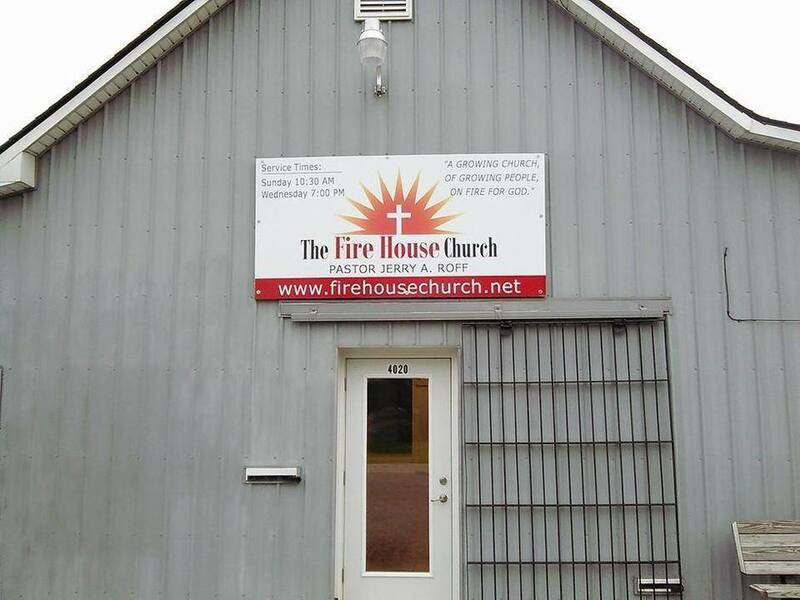 It seems like God is not hearing or answering or providing. Those painful times where we may be spiritually dry. We are God’s children. We are to be blessed of God, favored of God, prosperous and “More than Conquerors”. Yet we experience those times in our lives when it appears our life is anything but blessed, or prosperous. 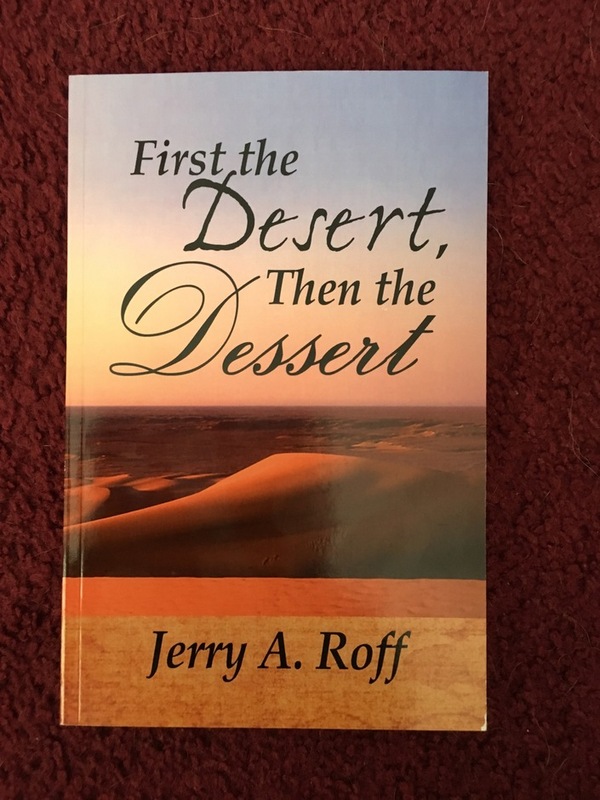 In this his first book, Apostle Jerry Roff discusses why we often go through the wilderness experiences when Jesus came to give us life more abundantly. God’s Word is full of promises of favor, blessing, health and prosperity, but we will go through times and seasons in our lives that are anything but what we would consider blessed. 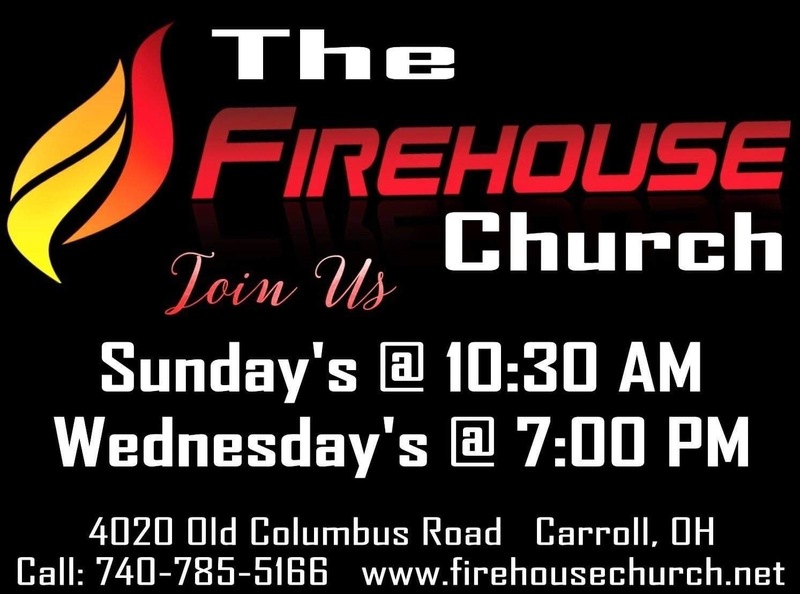 Jerry shares from his own personal experiences of those desert times and how the Lord brought him through. 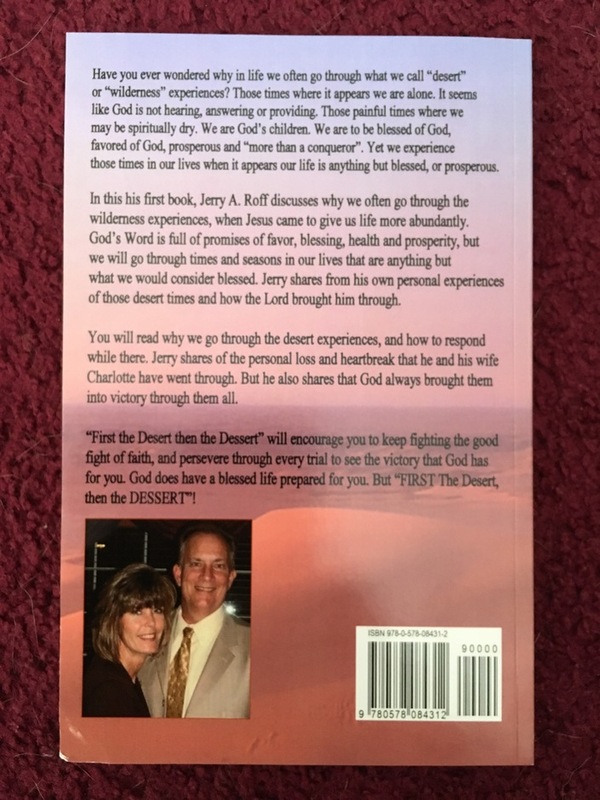 You will read why we go through the desert experiences and how to respond while there. Jerry shares of personal loss and heartbreak that he and his wife Charlotte went through. But he also shares that God always brought them into victory through them all. “First the Desert then the Dessert will encourage you to keep fighting the good fight of faith, and persevere through every trial to see the victory that God has for you. God does have a blessed life prepared for you. But “FIRST The Desert, then the DESSERT”! ** You can purchase the book by going to PayPal.me/JerryRoff The price is $10.00 plus $3.50 shipping!